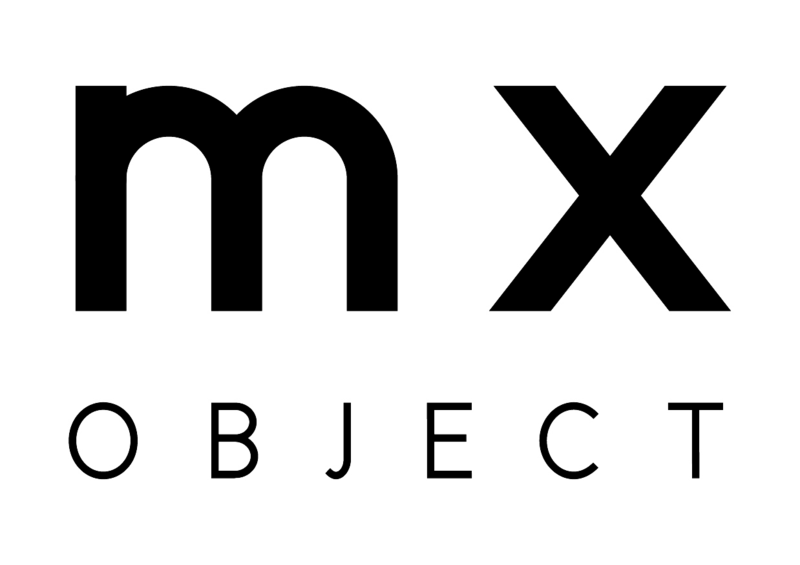 Mx object was founded in the summer of 2017,Hangzhou. Focusing on lighting, daily necessities and wearable products with high quality, we are committed to integrating art and the sence of future into life products. Looking for new ways of using materials, balancing the artistic and functional attributes of the product, and exploring the possibilities of the future lifestyle, these are aims that Mx object has been working for.